If you noticed that a lot of federal services & businesses were shut down this past Monday, this associate at Scranberry Coop would like to remind you that yes, it was indeed President’s Day. A holiday that gives an excuse for teachers to teach students about George Washington & Abraham Lincoln, since their birthdays happen to be in February, & apparently Valentine’s Day is not “federal” enough for that day to be an observed federal holiday. Which is fine, but even from my youth, this day feels like a placeholder way to give people a three day weekend. 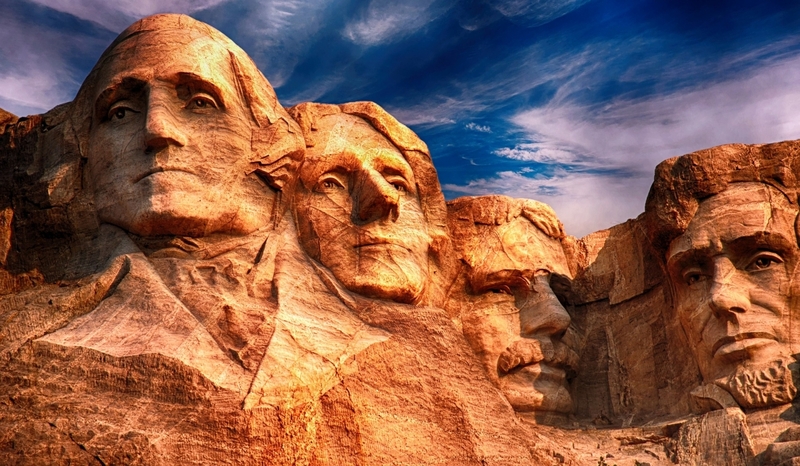 According to the Constitution Center, “approximately 16 states celebrated Presidents Day, and another 15 states observe Washington’s Birthday. Nine states don’t observe a holiday on the third Monday in February. The other celebrated a holiday that includes the words President, Washington, Lincoln, Thomas Jefferson, and Daisy Gatson Bates, in some combination.” So even though this holiday is supposed to commemorate a president or combination of presidents, this holiday isn’t even standardized across the country. We would like to remind you that Scranberry Coop, unlike car dealers who need to be worked down or have holiday-related excuses to give you the best price, hosts almost 200 dealers who bring forth antiques & collectables at consistently reasonable rates for collectors & vintage enthusiasts, every day throughout the year. Shop confidently at Scranberry Coop knowing that you are browsing the wares of individuals who do not hide behind corporate inspired shenanigans, & feel free to visit us knowing that regardless of whoever’s birthday it may be, our dealers are nothing like those from the car industry.